Is to organise informal yet informative wine tastings on a monthly basis which are hosted by the wine-makers or the export managers from the wineries we work with from around the World. All tickets are sold in advance and vary in price depending on the event. 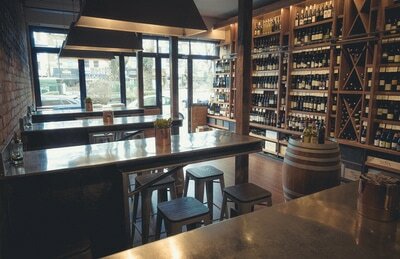 We normally offer six cuvees for tasting and are all accompanied with cheese and charcuterie platters. 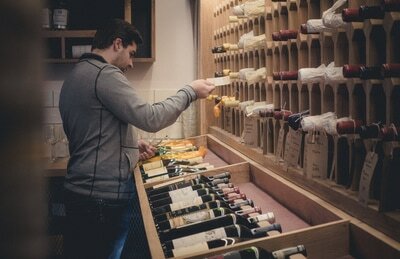 On the weekends we are on hand to taste and discuss the wines we are promoting and sometimes on Fridays we have a pop-up wine tasting in the shop, these are free of charge. People are welcome to come into the shop and browse, taste a variety of wines and should they wish to take advantage of our six for five offers we will be happy to deliver their order free of charge. 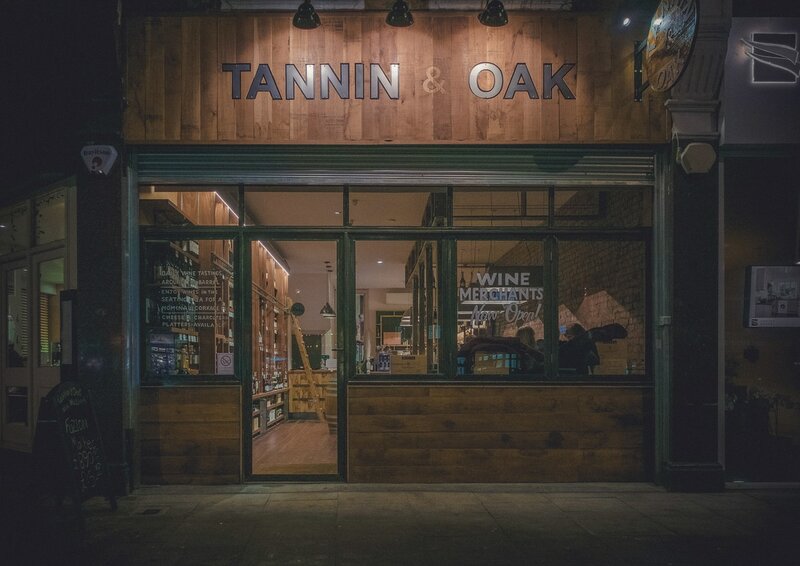 We are committed to selling wines that have been made with minimal intervention, that are sustainable along with being organic, bio-dynamic now looking at natural and orange wines to add to our portfolio. Our policy is to offer customers what we enjoy drinking and if we don't enjoy the wines then the wines are not on our shelves. We choose producers who share the same values as we do and that is, to make quality wine it all starts in the vineyard, healthy soils healthy vines, healthy grapes equals quality wine! ​We want to keep the high street in West Hampstead alive, thriving and friendly. It's that simple.